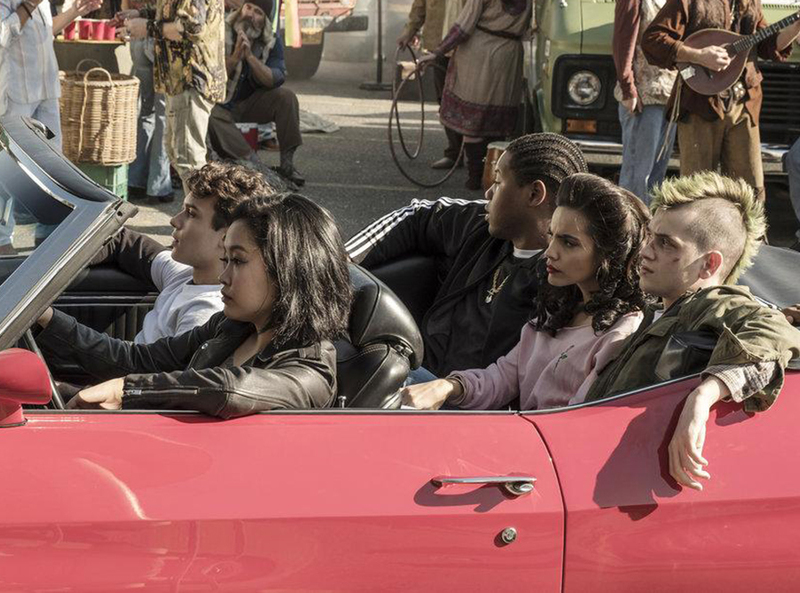 SYFY has released the new promo for Deadly Class episode 5 of the series titled “Saudade,” featuring a road trip to Vegas with a little too much acid. In addition, take an inside look at the fourth episode as the cast discuss Saya’s katana, Billy’s abusive home life, and those epic fight scenes. Check out the videos below, as well as the new photos in the gallery, and catch next week’s episode on February 13 exclusively on SYFY! Based on the Image Comics graphic novel, the adaptation was created by Rick Remender — who created the comic series alongside illustrator Wes Craig and Miles Orion Feldsott (American Koko). 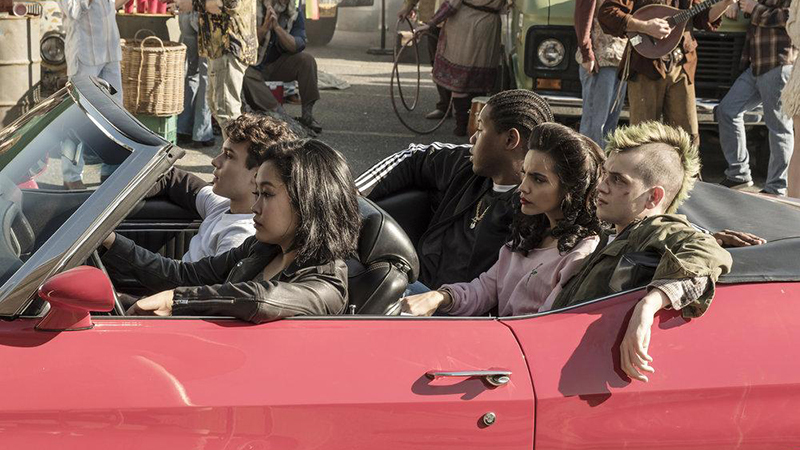 Deadly Class stars Benedict Wong (Doctor Strange) as headmaster Master Lin, Benjamin Wadsworth (Teen Wolf) as Marcus, Lana Condor (X-Men: Apocalypse, To All the Boys I Loved Before) as Saya, Maria Gabriela de Faria (Sitiados) as Maria, Luke Tennie (Shock and Awe) as Willie, Liam James (The Killing) as Billy, and Michel Duval (Queen of the South) as Chico. The post Deadly Class Episode 5 Promo: Saudade appeared first on ComingSoon.net.